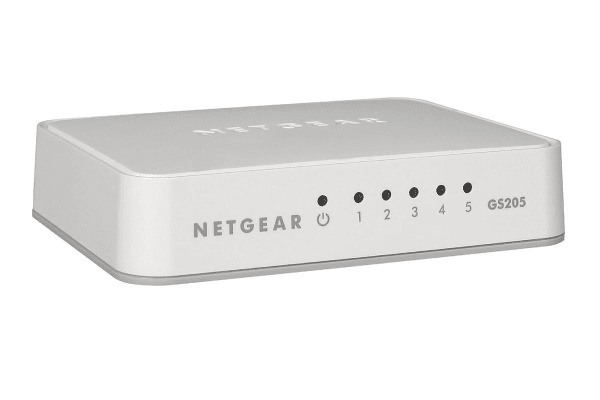 Provide rapid internet connectivity to your entire home using this powerful five port switch. The Netgear 5-Port Gigabit Switch _ Essentials Edition is an ideal switch for your home network. Automatically connecting to your router or modem using any port, its stylish case, quiet operation and plug-and-play setup make it a perfect upgrade to any home network.